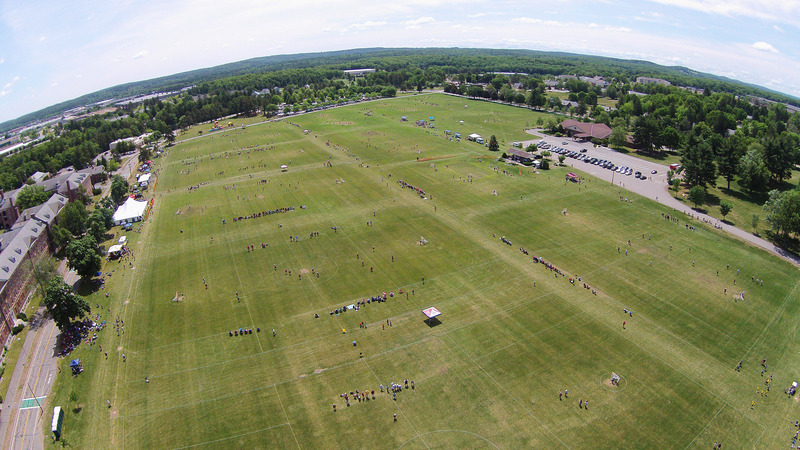 Field Size - Full or Small? ROI Communications is aproud sposnor of MBYLL! 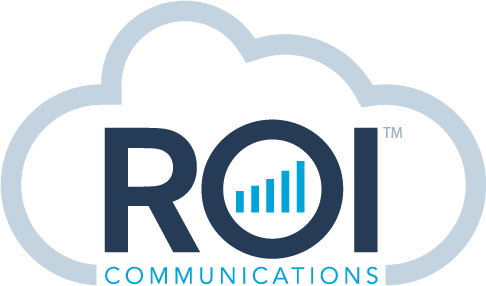 Visit ROI Communications to learn how we can optimize your IT investments and network capabilities! Life with food allergies can be stressful. Every day, uncertainties arise around the choices you make, not always knowing if the food in front of you is safe for you to eat. perfectlyfree® is dedicated to the mission of developing allergy-friendly foods that allow individuals and families with dietary restrictions to enjoy safe, delicious experiences. Sample perfectlyfree products at the 2018 Jamboree! Come see the 2019 RAM 1500 at the 2018 MBYLL Jamboree!